[Galaxy S8/S8+] Why is a 3rd party product not recognized when connected to micro USB? of USB Type-C and it is normal operation not to support OTG (On-The-Go) feature. 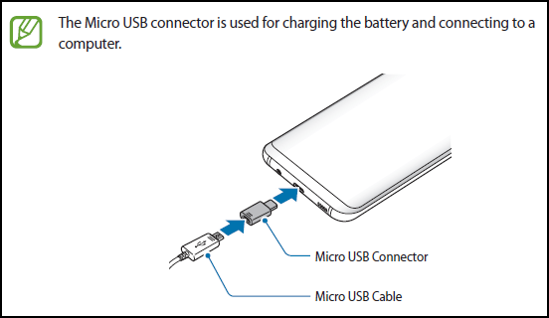 USB Type-C to Micro USB adapter does not support OTG connections such as memory sticks, external hard drives, keyboard or mouse. The Micro USB connector is used for charging the battery and connecting to a computer.